After a winter full of white, it’s time to see green again. 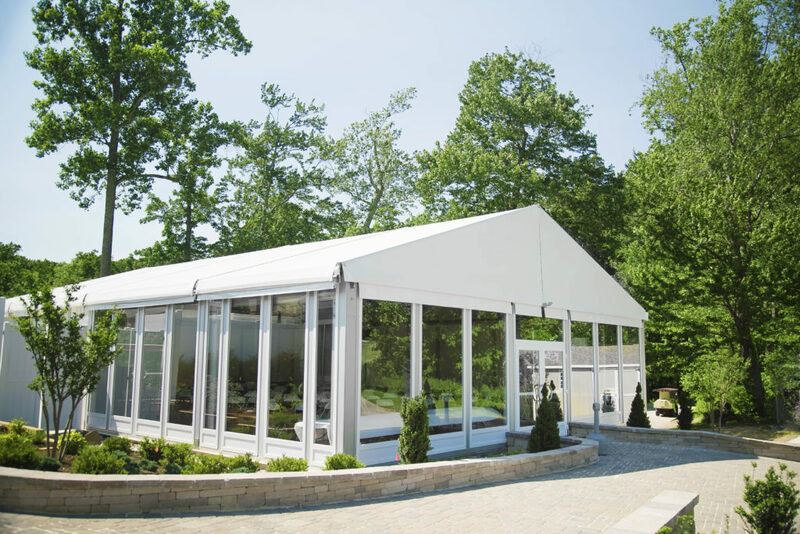 With the arrival of spring, golf courses across Carroll County are gearing up for their busiest season of the year. Area golfers can choose from five well-manicured courses, spaced from Mt. Airy to Hampstead. 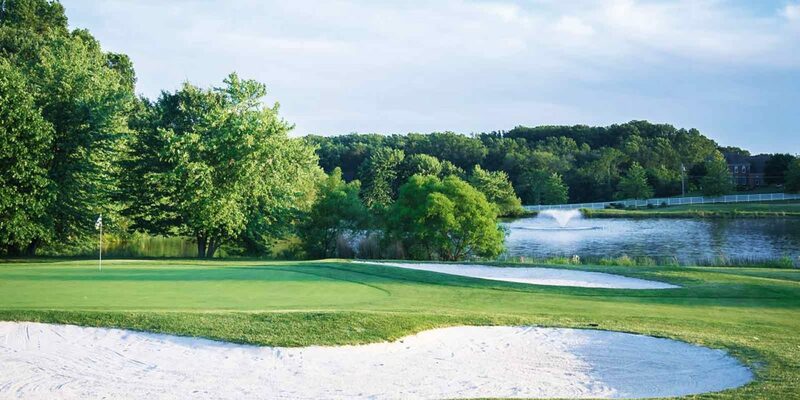 All county courses are open to the public, making the game more affordable, since public courses are considerably less costly than private golf clubs. 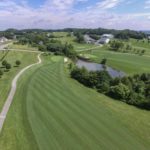 Several challenging golf courses lie just outside of the Carroll County limits, and are within easy driving distance. 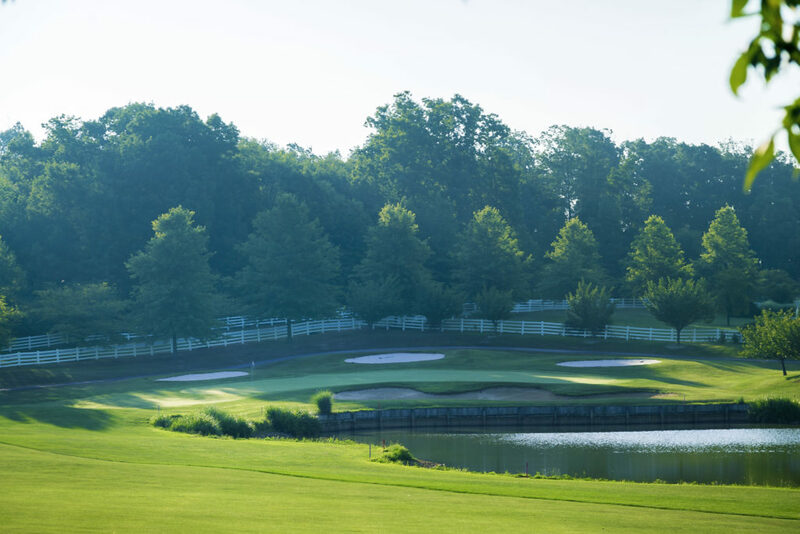 The course ranges from short par-threes to lengthy par-five holes. While Sproles believes that the sixth hole is the most difficult on the course, there are other distinctive places. 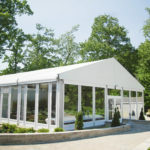 With a full-service restaurant and a location near sprawling homes, Challedon could be mistaken for a private golf club. Sproles stressed that the facilities are open to everyone. Most colleges in the United States have golf teams. Unlike most other schools, McDaniel College has its own golf course. The McDaniel layout features nine holes. The course is manageable for golfers of all skill levels, who navigate a layout that features a trio of par-three holes and six par-fours. Despite the fact that the course doesn’t feature any long par-five holes, it can still provide a challenge. Lee Janzen, a two-time U.S. Open champion, played at the McDaniel course during his youth, according to Scott Moyer, McDaniel’s director of golf and the college’s head golf coach. You can also leave your clubs at home and still play the McDaniel course, which also offers FootGolf. Played with a soccer ball, FootGolf is a hybrid sport where participants play 18 holes ranging from 50 to 200 yards and kick the ball until it goes into a 21-inch diameter cup that is located in the fairway or rough of the course. Opened in 1991, Oakmont Green isn’t built for one type of golfer. Those obstacles include railroad tracks alongside holes 3 and 4. McDonald advises players to hit to the right side on both of these holes. Numerous water hazards also make the course more difficult. A long stream runs through the middle of Oakmont Green, and affects play on several holes. 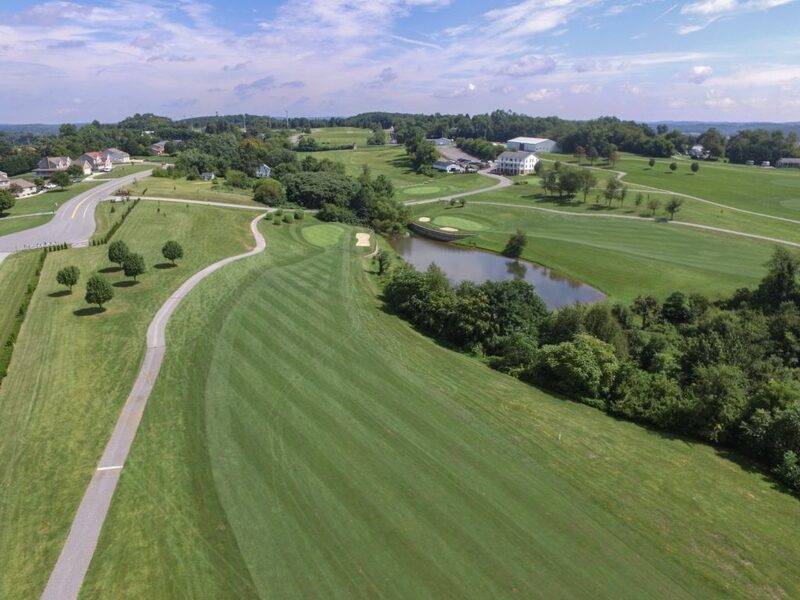 The River Downs legacy began in 1995, during the midst of a Carroll golf expansion that saw four of the county’s five active golf courses open their doors from 1989-96. Both of those legends might see something near the end of a round at River Downs that they wouldn’t encounter on the PGA Tour: a par-three 18th hole. The River Downs layout is different from most courses because of its many changes in elevation. The course also contains its fair share of water. Its title makes Westminster National sound like an exclusive golf club. But golfers of all skill levels have played Carroll County’s oldest 18-hole layout since the course opened in 1989. Westminster National’s hilly terrain is a main feature of the course. Westminster National is not just a golf course. In recent years, it’s also become an environmental lab.